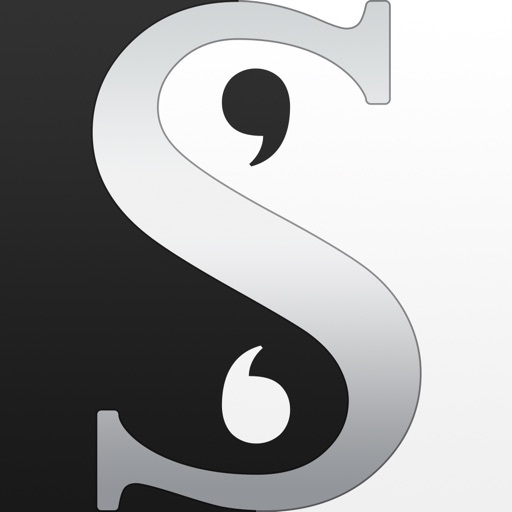 If you are a writer, then you have likely heard of Scrivener from Literature & Latte. 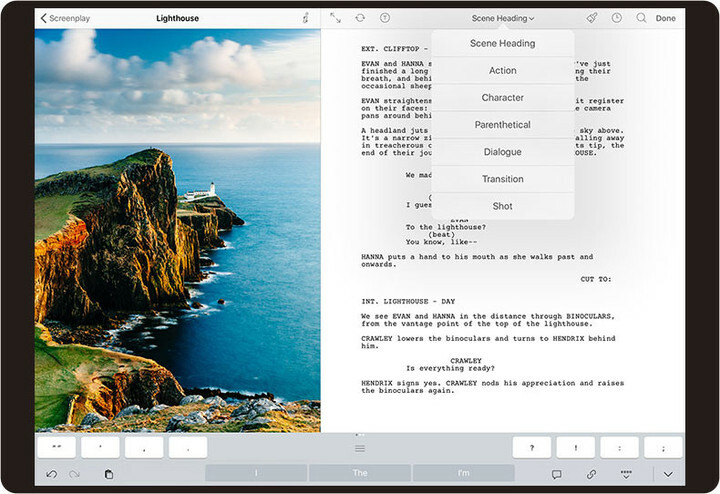 From short stories to screenplays to full-blown manuscripts, the software has been a popular tool for writers on Mac and Windows for years. 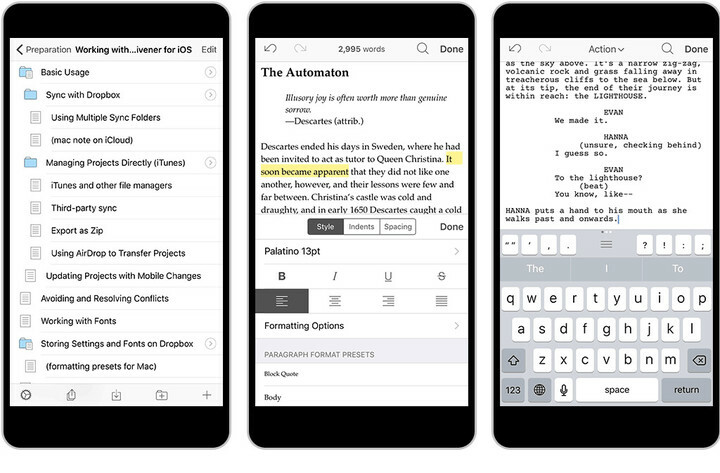 Now the app comes to iOS allowing you to take your work with you. Write where you want, when you want, with the same features you enjoy on your computer. 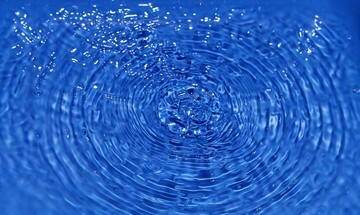 View your bookmarks and research items or jump to recent projects which drill down with a tap. Then, import items and files, compile your draft and adjust the options, or create new folders and documents quickly. Scrivener allows you to choose your font and customize the Binder and Scriptwriting mode. 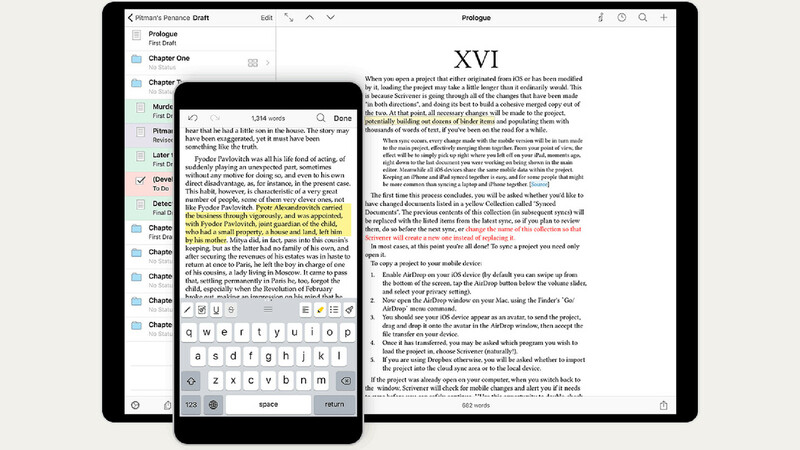 In addition, you can change the editor and spelling settings, adjust the background colors for text and notes, and alter your syncing and sharing options. 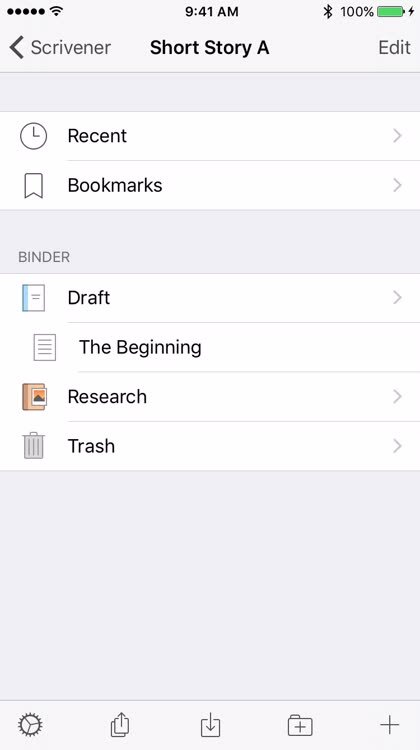 Note that Scrivener is not compatible with iCloud, however, you can access and share project files via Dropbox (account required) or iTunes. And, a separate license is required for each platform. 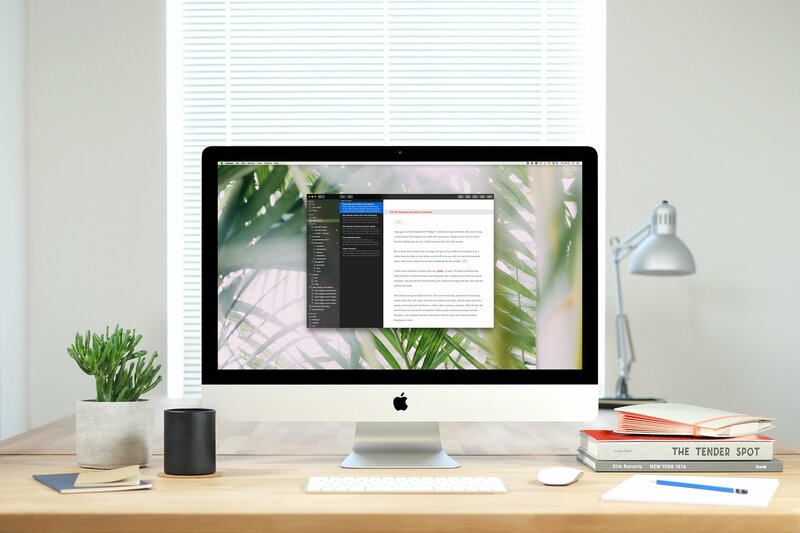 Scrivener is an easy-to-use, must-have app for any writer, especially those who have been using it on their computer. 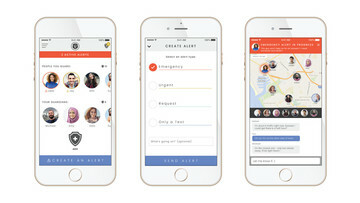 The app comes with a tutorial to get you started and is designed for both iPhone and iPad. You can download it from the App Store for $19.99.